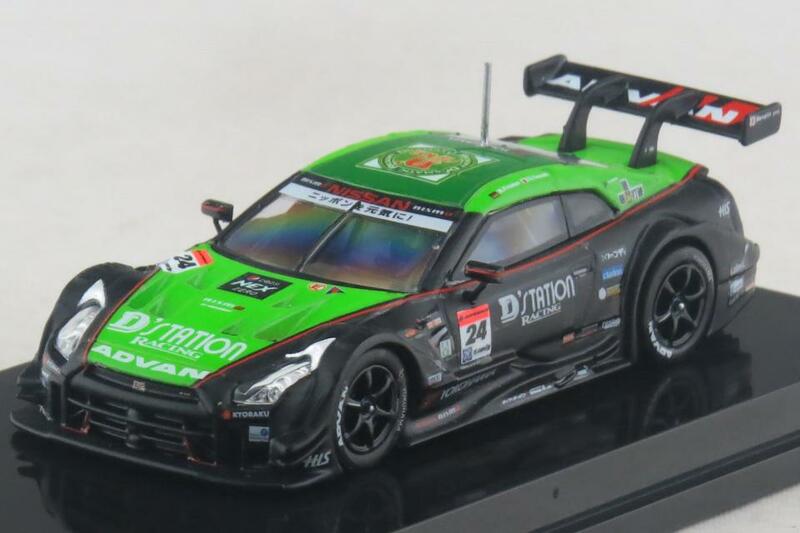 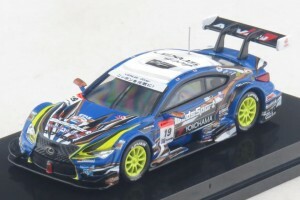 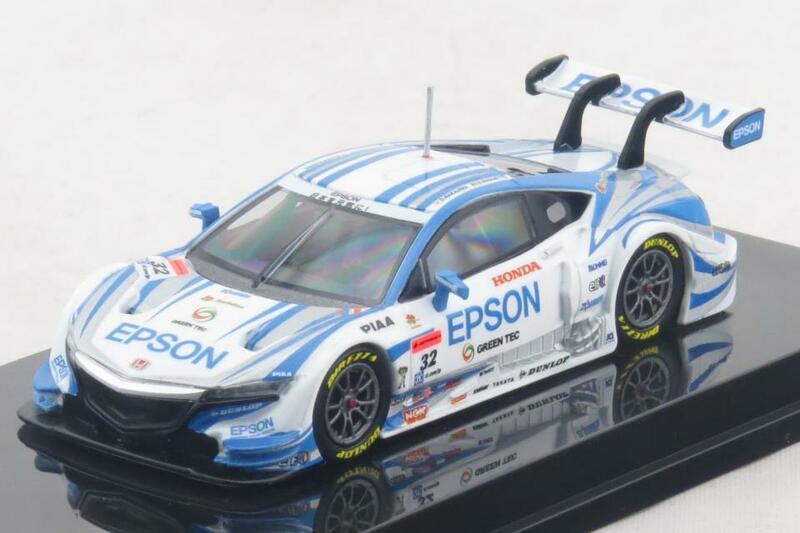 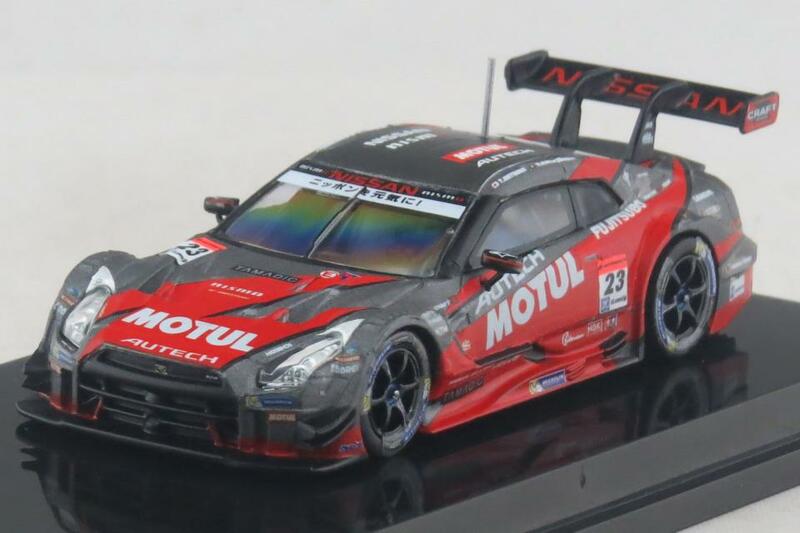 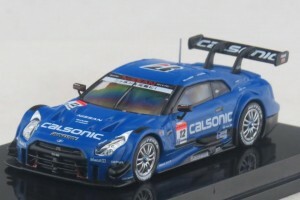 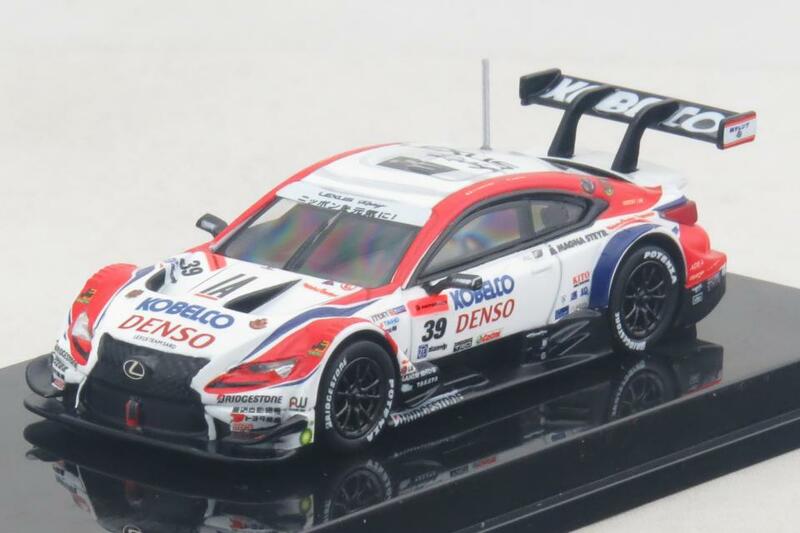 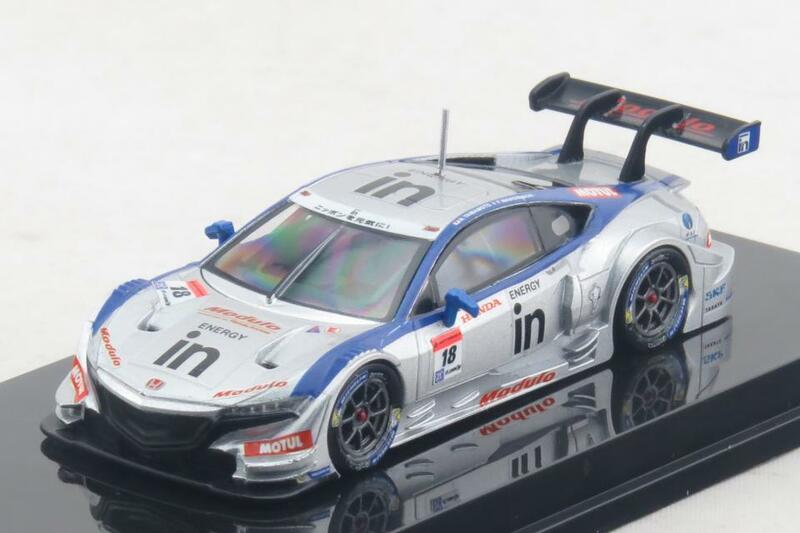 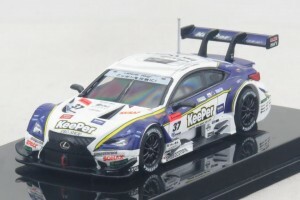 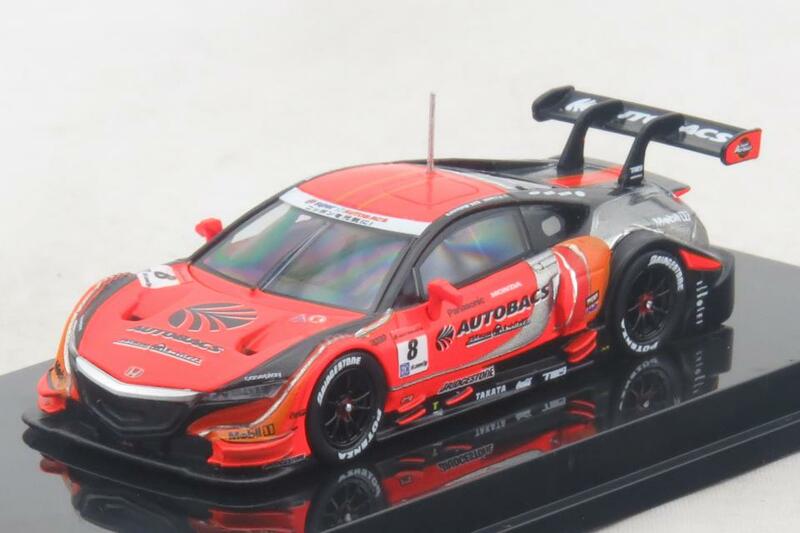 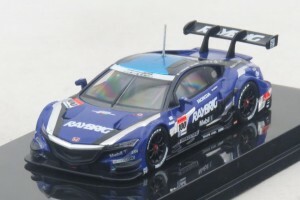 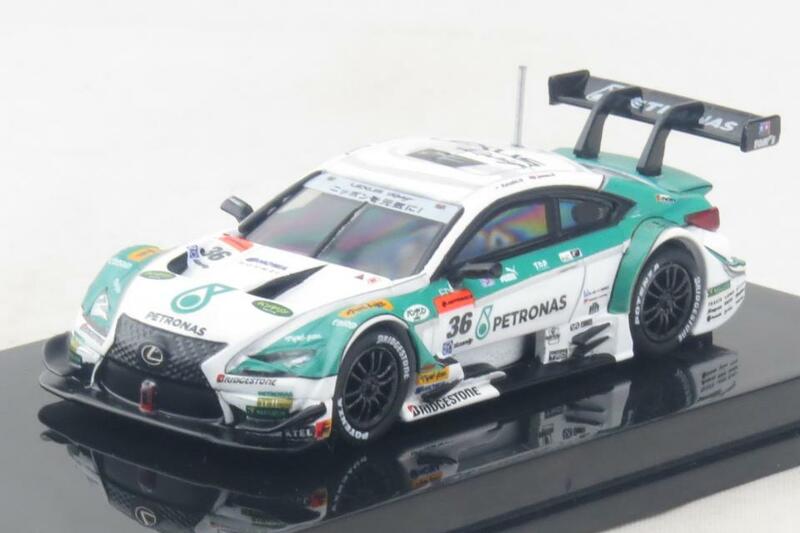 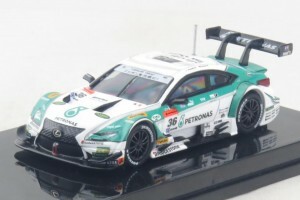 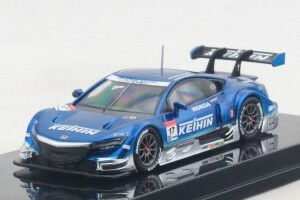 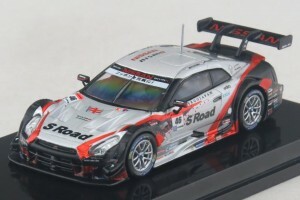 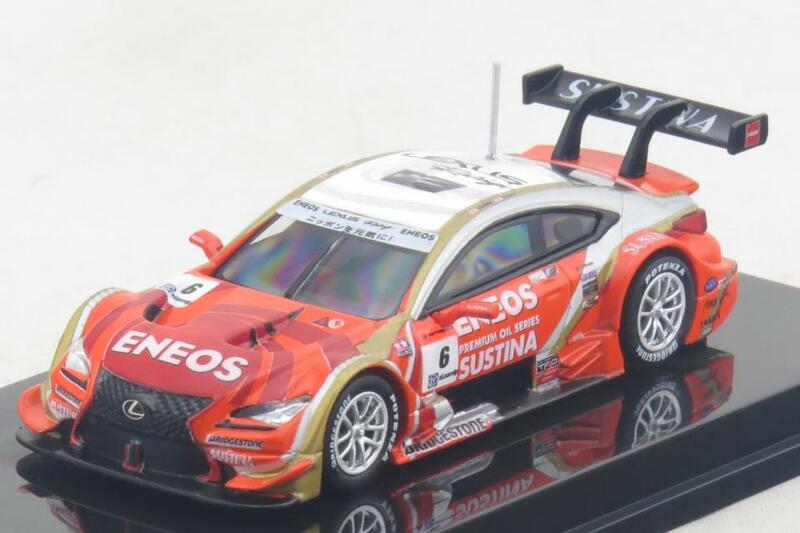 Announced a long time ago the 1/64 scale Super GT 2014 cars from Bugzees are scheduled for release very soon. 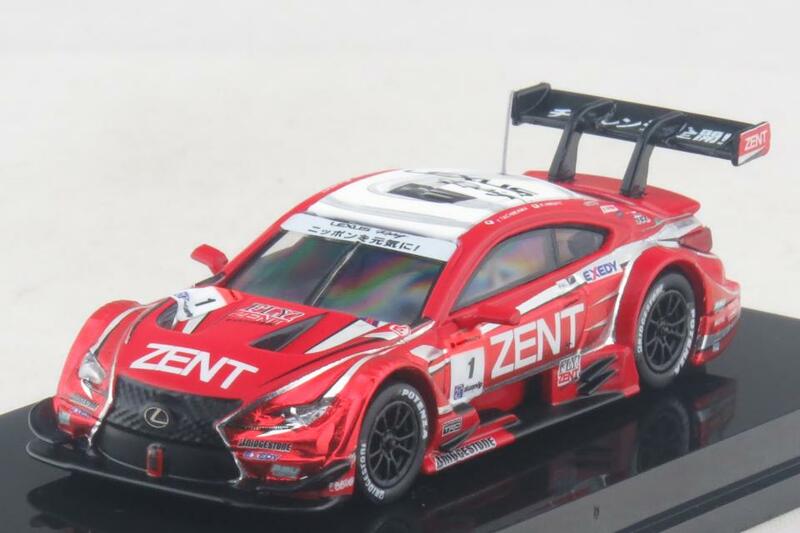 The quality seems to be excellent and on par with Kyosho. Note : click picture to enlarge. Source : Tiger Gate Japan.